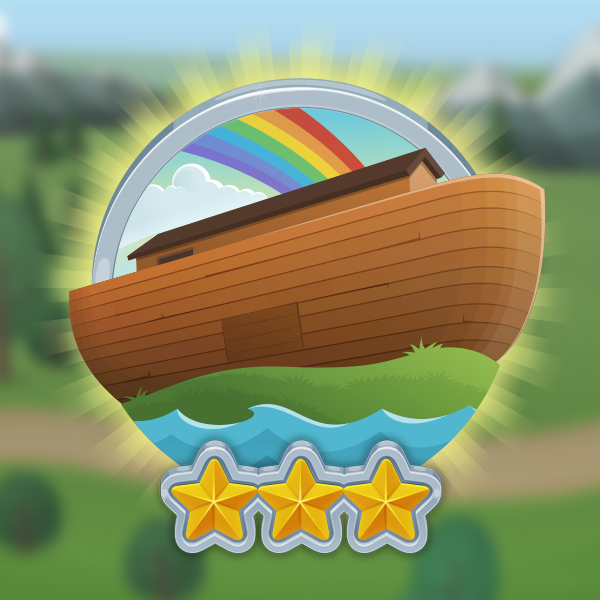 This series takes your little ones through one of their favorite Bible stories: Noah's Ark. Find the animated and live action lessons, original worship music, and teaching guides below. The Bible App for Kids Curriculum from the LifeKids Team brings all the elements your preschoolers love best—like songs, animated characters, and an interactive host—together in a two-year curriculum designed to work in tandem with the stories in Bible App for Kids. This new curriculum was built to be more engaging for preschoolers and more teacher-friendly for your children's ministries.